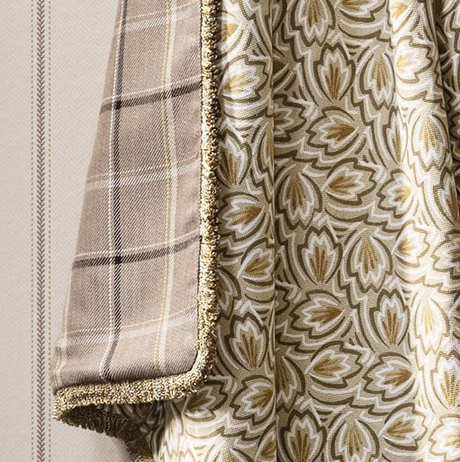 Nina Campbell has been inspired by celebrations and picnics set against the romantic backdrop of lochside castles and houses in Scotland for this collection of printed and woven fabrics. 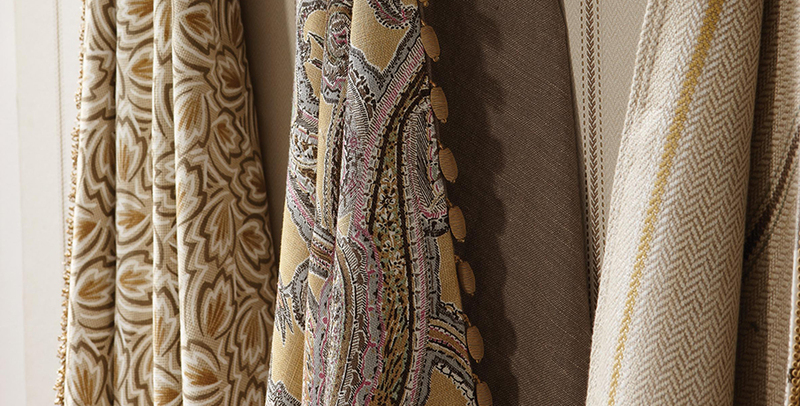 The colours from Nina’s characteristic palette include aqua, magenta, cranberry, tomato, sapphire and sage with calming tones of sand, linen, stone and taupe. 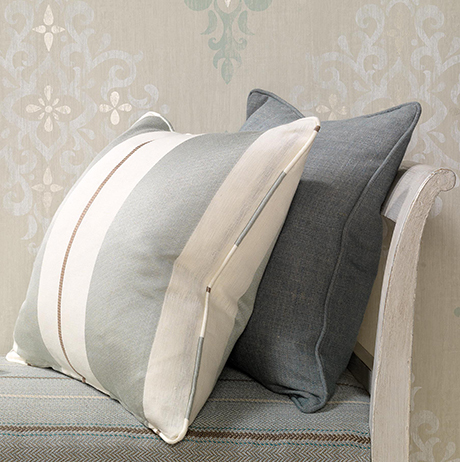 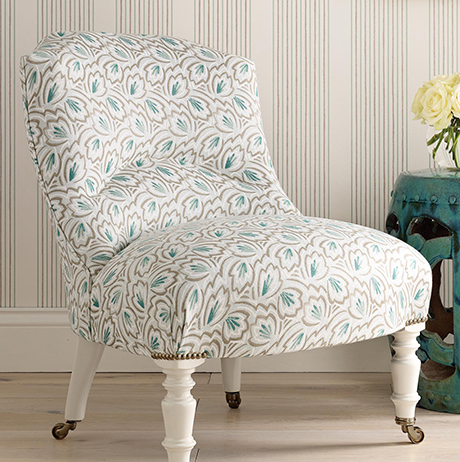 The fabric designs in BRAEMAR have direct companions in BRAEMAR WALLPAPERS; they combine well with WOODSFORD WEAVES and many of Nina’s recent plain and semi-plain fabric collections. 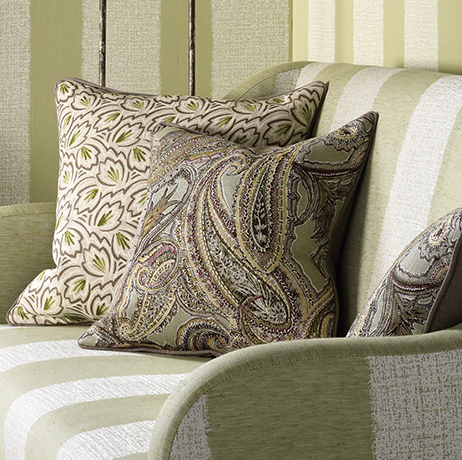 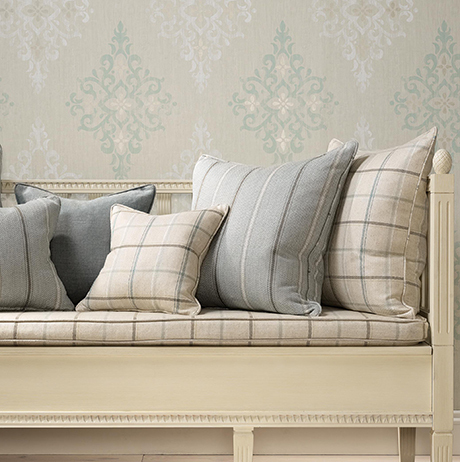 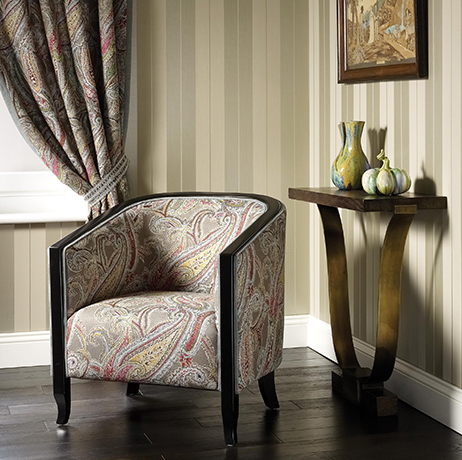 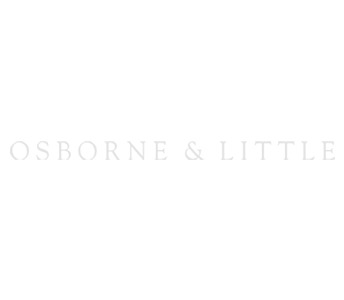 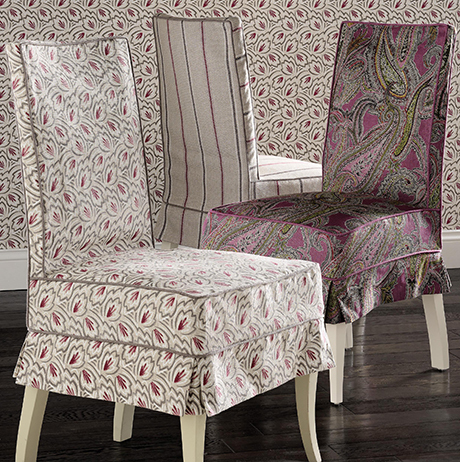 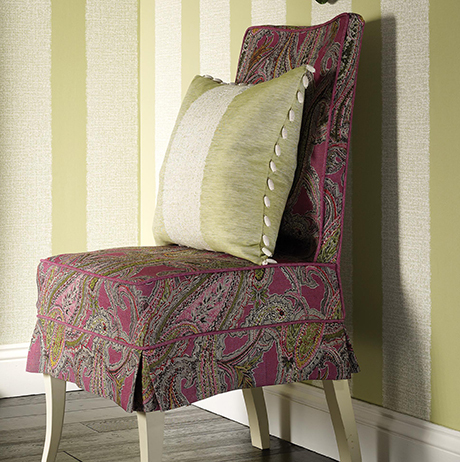 MONTACUTE WEAVES provides co-ordinates which are especially suited to this collection.